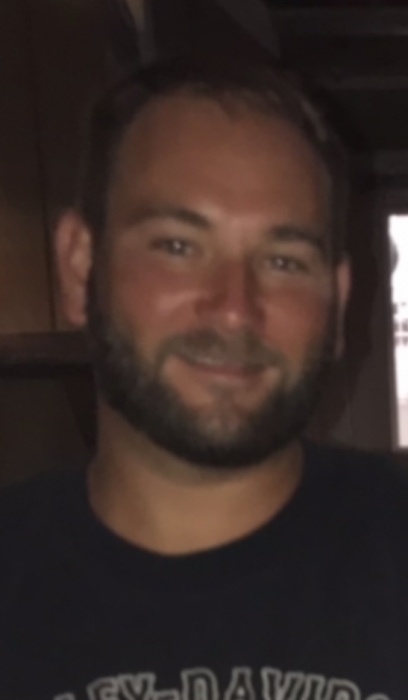 Obituary for Lucas J. Myers | Feiser Funeral Home, Inc.
Lucas J. Myers, 37, went to rest in God’s arms on Monday, February 4, 2019, at his residence. Lucas was born January 18, 1982, in Hanover, the son of Mark and Shirley (Hughes) Eisenhart and the late Thomas J. Myers. Lucas attended House of Prayer in Davidsburg. He loved spending time with his family, the beach, fishing, boating, camping, camp fires, kayaking, and cooking. In addition to his mother and stepfather, Lucas is survived by two sisters, Rachael S. Myers of Hampton, and Leslie L. O’Brien of East Berlin, a step brother, John D. Eisenhart of East Berlin, four nephews, Matthew, Jaylen, Christian and Jeremiah, a niece, Taylor, and his maternal grandmother, Gladys Hughes of Hanover. Funeral services will be held on Saturday, February 9, 2019, at 11 AM at the Feiser Funeral Home, Inc, 306 Harrisburg St, East Berlin, with Pastor Ruthie Faust officiating. Burial will be in Mummert’s Church Cemetery in Abbottstown. A viewing will be held at the funeral home on Friday from 6-8 PM. Memorial contributions may be made to the funeral home to help defray costs. Memories may be shared at www.feiserfuneralhome.com.